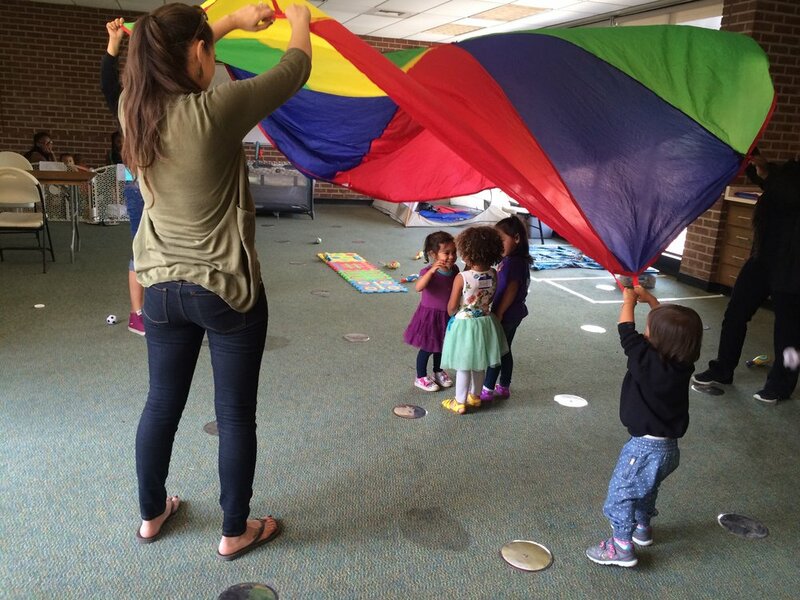 Need childcare for your conference, event, party, or meeting? Abundant Beginnings can help you create a childcare space that is developmentally appropriate, fun, and responsive to your community's values and needs. You provide the space we provide the rest. 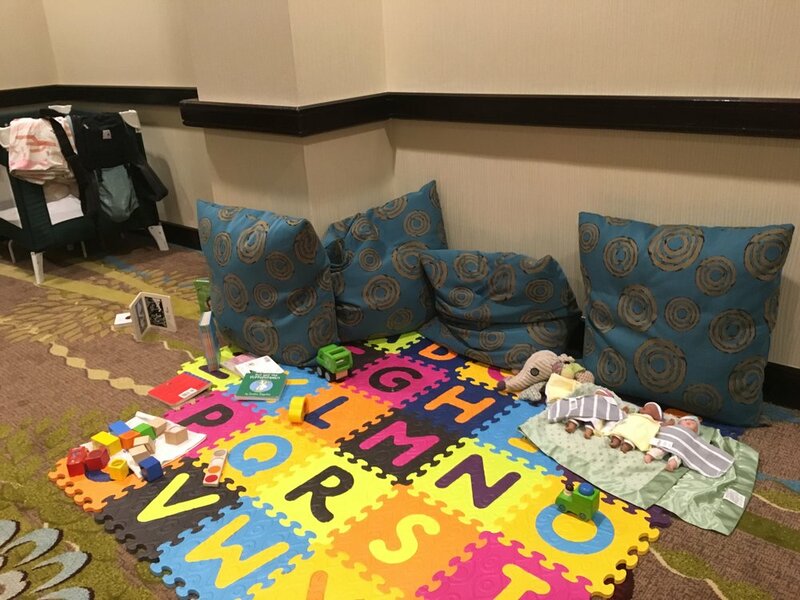 Abundant Beginnings will set up a mindful, warm, and flexible childcare space at your conference or event! All you need to do is provide the space, and we will bring the materials, sign up process, and social justice oriented staff. We know how important peace of mind is for you and parents. We will provide qualified childcare and staff who are able to create a safe space for infants and children of any age, you can choose to supplement our staff with your volunteers or we can staff the whole event. We are licensed and insured so you can have peace of mind. Please share any other information you have at this time: Venue type, number and ages of children, type of organization, etc. It is ok if you do not have this information yet- we will work with you!